Hi, I'm Santari Green, author of two fantasy novels ... Imagica & Merlin: The Return. I love writing and call myself a word wizard. One of the things I've learned about writing is just how easy and magical it is to write a book if you just let the magic flow through you with spell-binding effect for both you and your reader. You may be living with the impression that it takes months, even years, to write a book ... involving a huge process of planning, researching, writing and editing. Not so! Genius Writing allows you to sidestep formulas, templates and ‘how to’ guides. Once you drop the idea that you are confined to writing about things that you already familiar with, then you are able to reach into unfamiliar territory and become imbued with a love and a desire to create something powerful, memorable and lasting using a language that touches, inspires and liberates people from the boundaries of their thinking. If you're willing to suspend old beliefs about writing and are wanting to dive in to play (yes, play, not work), you'll be amazed at what will flow through you. Are you ready to stream your genius and let the power and enchantment of the language of genius emerge in your writing? 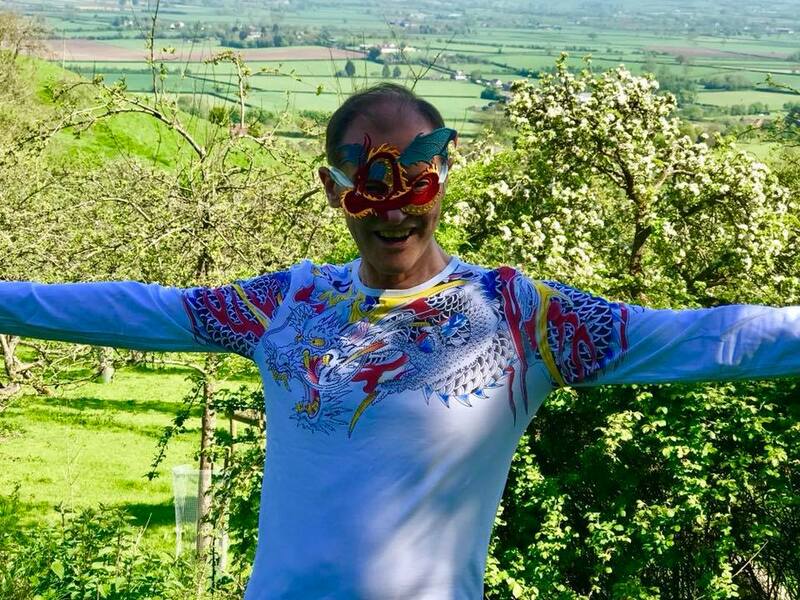 If yes, then join me for this exhilarating and fun experience learning how to become a word wizard and to take people on inner journeys to experience their greatness ... and so much more. access to our previously recorded 'Genius Writers' on line learning program (with 12 video & 12 audio recordings) - see details at the bottom of this page. How to recognise Genius and find out how to nourish a relationship with it. What it's like to write mythical genius and find your unique style of writing. Where to go for genius inspiration. How to expand your genius receptivity. How to see consciousness as a sentient creation and a source of infinite ideas. We'll share our progress and writing in a secret Facebook group where you can ask questions and get input and ideas from others while nurturing and developing your wonderful creations. Register by clicking the Pay Pal button below for the first month's payment. Contact me here with any questions. End writers block forever & learn to make magic with words! 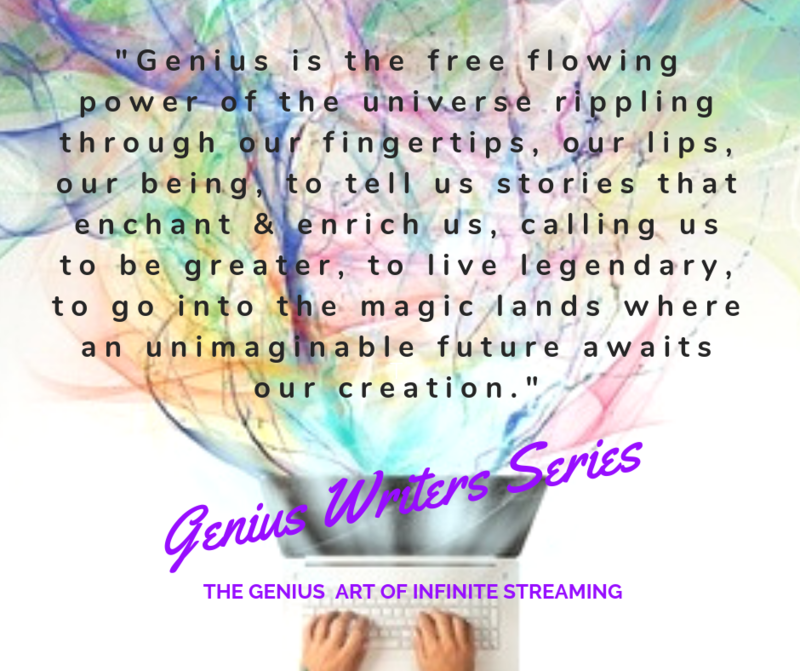 Genius Writers is a pre-recorded, on-line learning program for anyone who wants to learn to stream genius in any genre of writing. It is hosted by Santari & Soleira Green, genius writers and experts in unleashing genius in others. How to deal with the myths about being a writer. How to find your own muse and inspiration for wanting to write powerfully. How to see writing as an exploratory adventure into your own inner landscapes. How to tap into your own Genius. How to increase the volume and flow of your Genius. How to use new words, develop a new language, create new storytelling to transform your readers with deep stirrings of great purpose. How to get your epic genius writing into everyone’s hands. The Genius Writers series includes 12 video and 12 audio recordings in our password protected website.